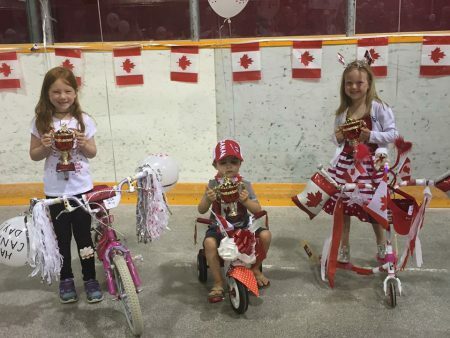 Canada Day Celebrations in Terrace Bay, the annual celebrations is a day long family event with activities in the Terrace Bay Arena and Terrace Bay Beach. 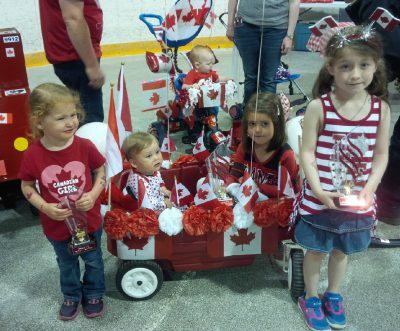 Join us as we celebrate Canada’s Birthday! 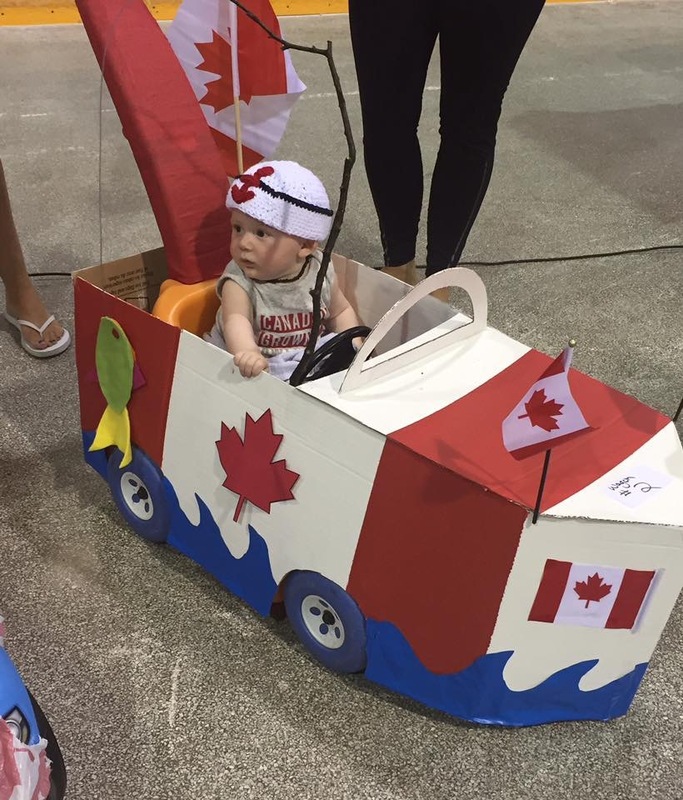 Highlights include Fireworks, Inflatables, Beer Gardens, a family beach party and a Canada Day ceremony. NEW THIS YEAR! 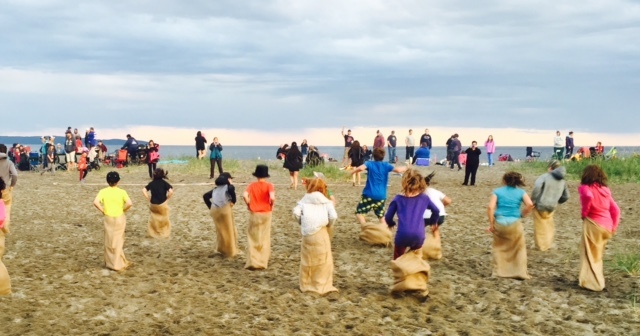 Canada Day Scavenger Hunt, Inflatables & Dance Party at the Beach with DJ Mario – Santi Sounds! 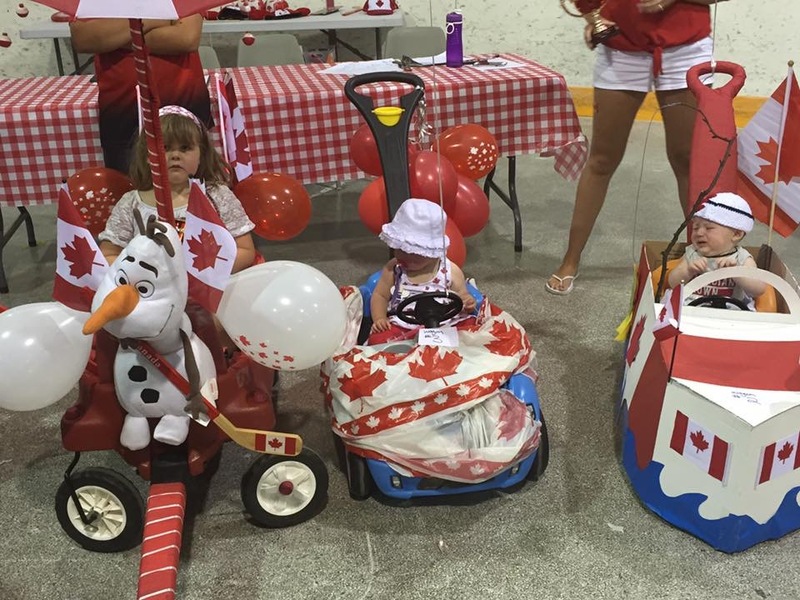 Don’t miss the family-friendly festivities that are held at the Terrace Bay Arena and Terrace Bay Beach! Admission: $2 person PRIZES AWARDED! 1st, 2nd, 3rd Place Trophies for Best In Show! Prizes for everyone! 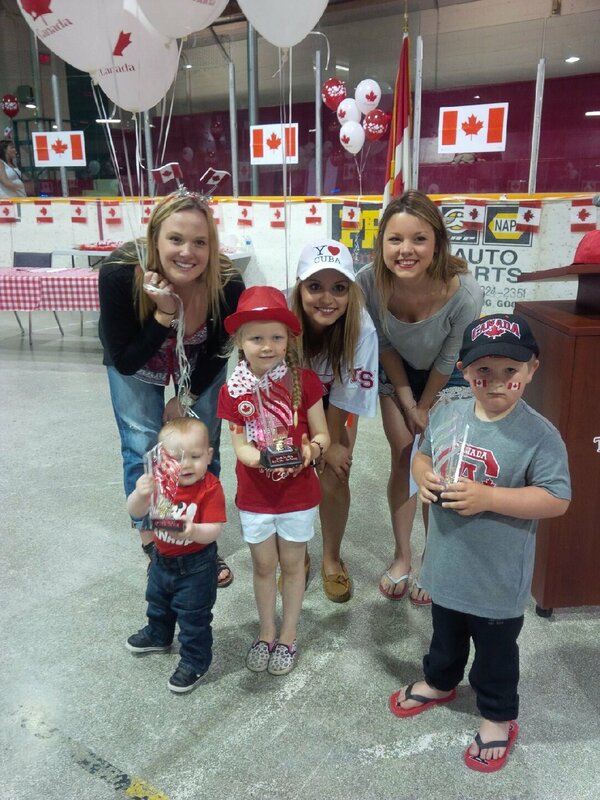 Terrace Bay Arena – starts after Canada Day Ceremony. Come out for a fun afternoon scavenger hunt! Will need a vehicle to participate, as the list can take you all over town! Come out and check out our growing market! 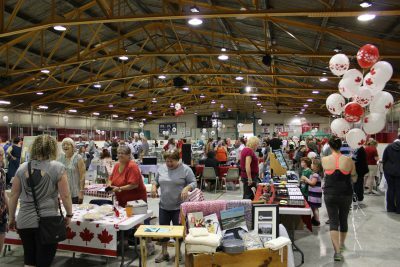 Local crafters, St. Martins Pie Sale! Join us at the Terrace Bay Beach for an evening of family fun, music & fireworks celebration! Events begin at 6:00pm – Bring your lawn chairs, kites & shovels! Make your own bonfire (wood provided)! Beach Road Closed at Golf Course Clubhouse for Vehicles at 4:00pm – parking available at golf course parking lot. 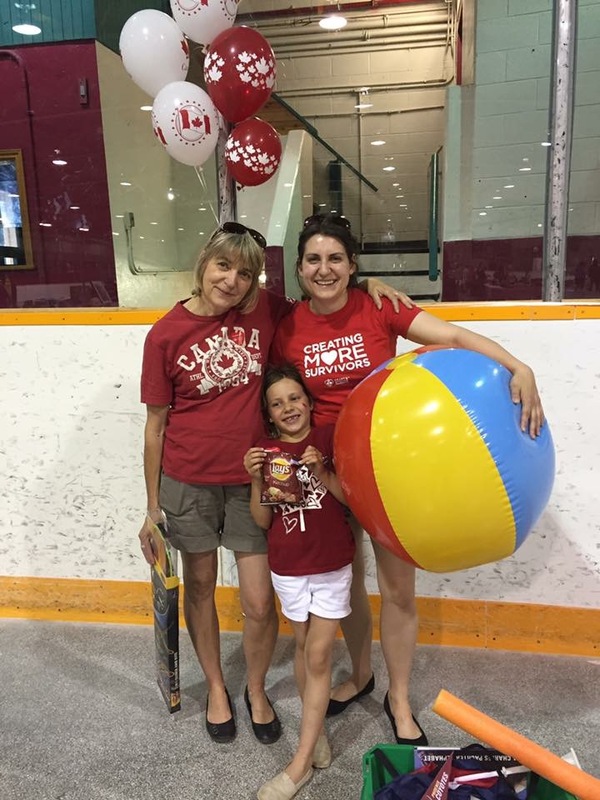 After Fireworks – Bus will have a drop off at the Golf Course Parking Lot and Recreation Centre. 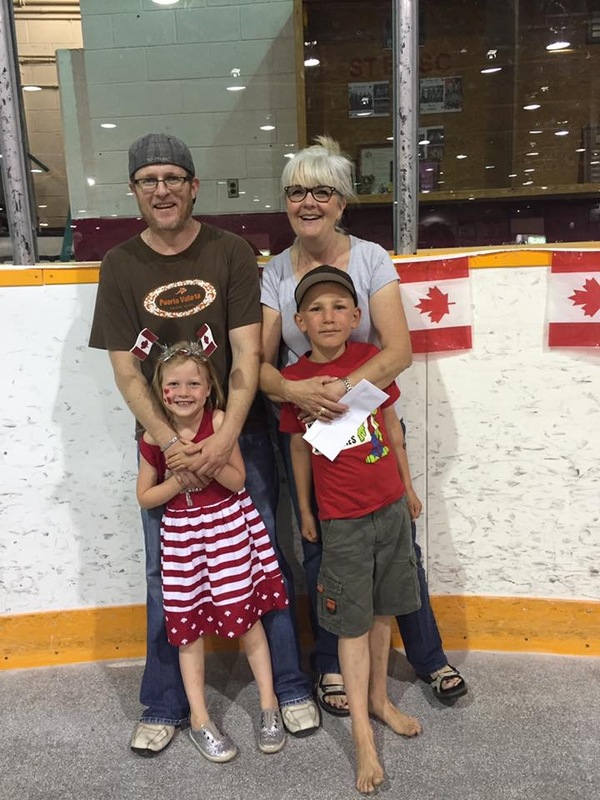 6:30pm – Free games for the family & children! Coin dig, water balloon toss, tug of war & more! The fireworks will be at dark! Don’t miss the exciting fireworks, an amazing view on the beach!